Summer Party Crash Tour! Helllooooo Desserts!! 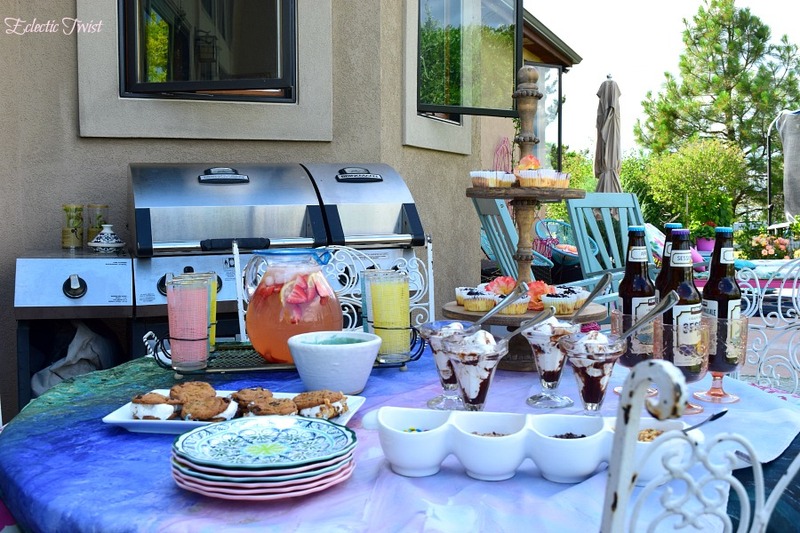 Today I’m sharing a fun, totes summer feel dessert bar! I’ve got a few different goodies along with a to DIE for 6 ingredient cheesecake cup recipe! Whaaa?! YES and they are AHHMAZING. 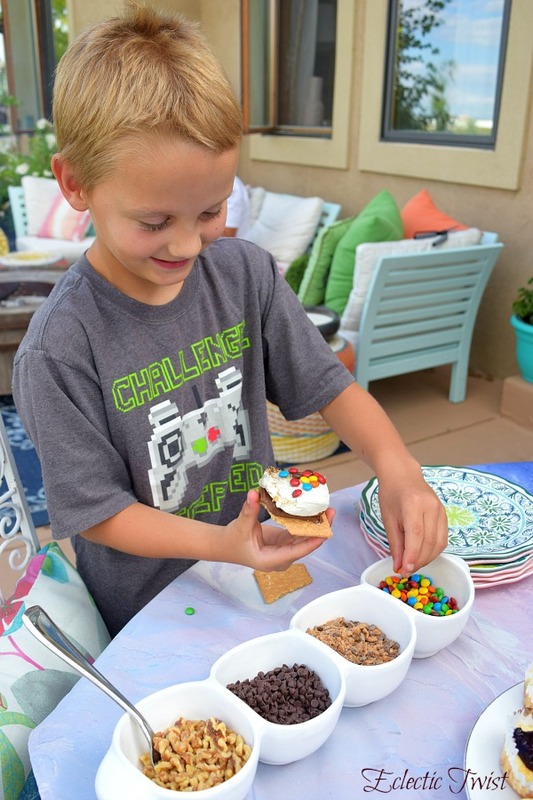 Our outdoor dining table ready to roll with cute outdoor plates to fill up and homemade cookie ice cream sandwiches, ice cream sundaes with your choice of toppings, strawberry lemonade, beer and cheesecake cups! A closer shot to show you all the goodies! Does this not make you SO hungry?! I had a hard time keeping the kids and hubs away from this while I quickly took photos to share with you! 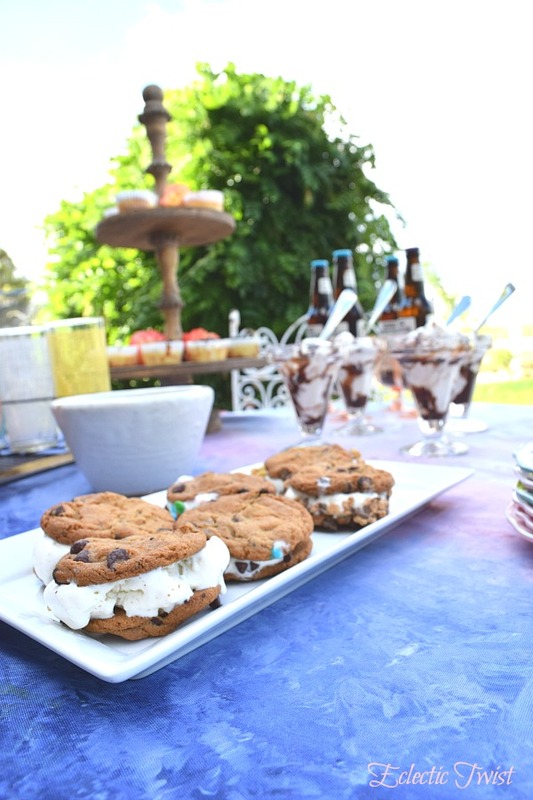 Look at those ice cream sandwiches!! SO good and always a fave. I rolled some of them in toppings to add an extra delish factor and left a couple regular. I found this fun vintage bar set at a flea market and it’s perfect for parties! Just place your beverage of choice on the center tray and voila! And how cute are these glasses?! (PSA They hold a LOT so if you want to add some tequila or bubbly to the lemonade in your glass, you can get a nice helping, totally lookin out for the adults here.) 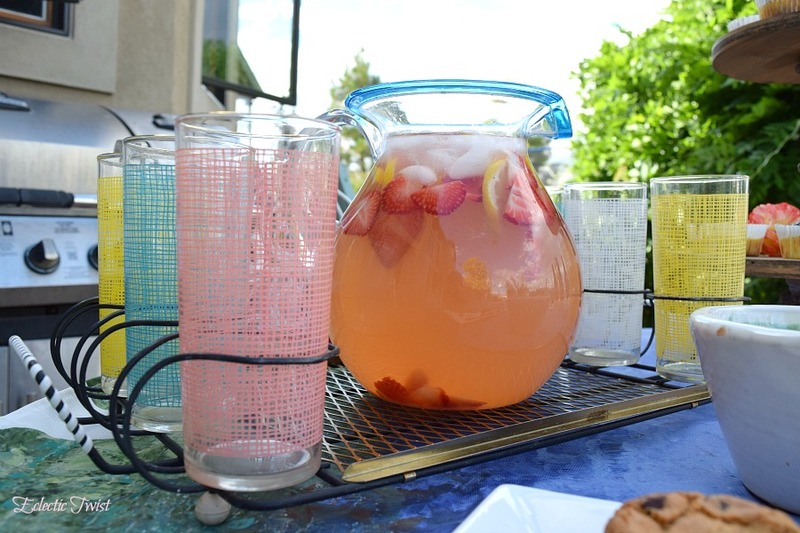 I’ve got strawberry lemonade with fresh strawberry and lemon slices for extra freshness in this pitcher ready to pour! 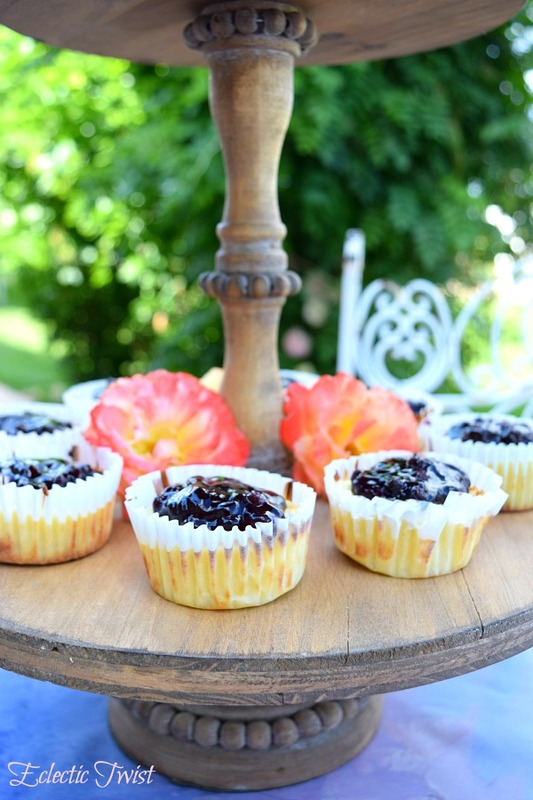 My 6 ingredient cheesecake cups are SO yummy! And how pretty are they? Perfect party dessert, just enough to satisfy that sweet tooth and easily eaten out of the liners. Win win! Place cupcake liners in cupcake pan. Place one wafer at the base of each liner, flat side down. Preheat oven to 350 degrees. Beat cream cheese and sugar until mixed and add 1 egg at a time. Once fully mixed add vanilla. Place batter in cupcake liners until 3/4 full. Bake 15-20 minutes. Let cool until cupcake sinks. Once cool place a small scoop of fruit/pie filling on top of cheesecake cup and serve. 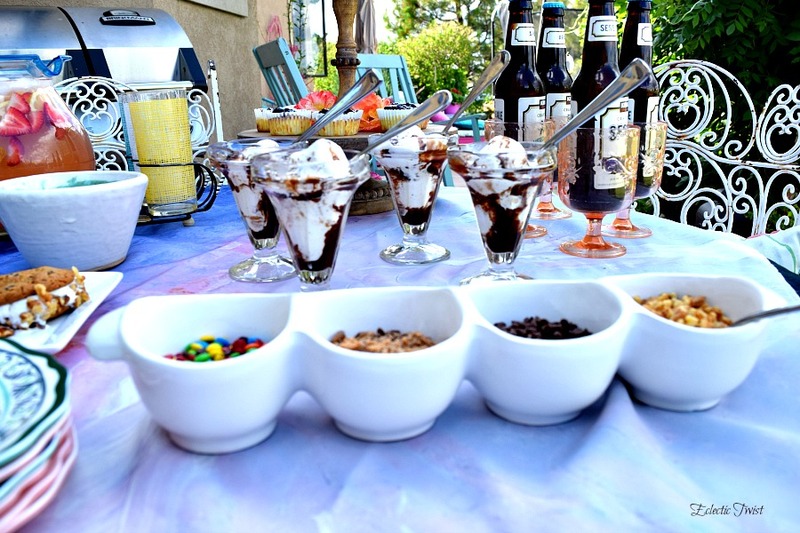 Ice cream sundaes! A SUPER easy party dessert when you put vanilla ice cream and a swirl of chocolate around the dish, place out some toppings and let guests help themselves. Ice cream just screams summer amiright?! 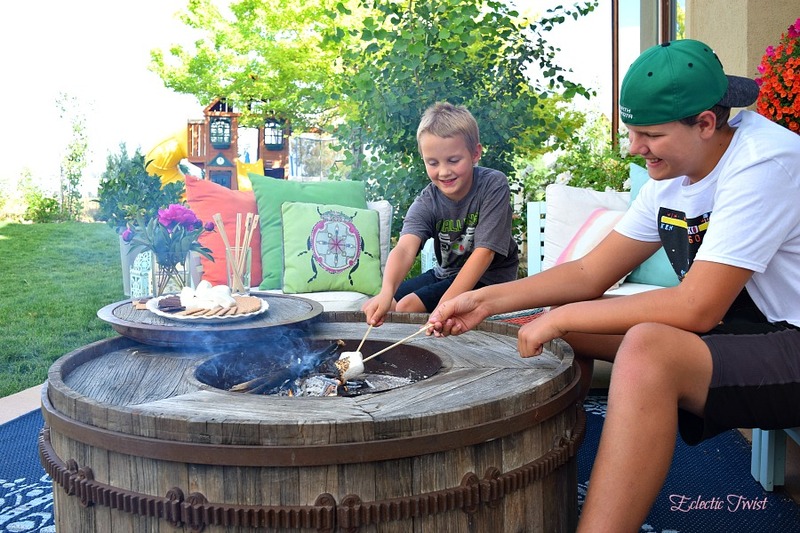 Another screaming summer dessert…..smores. 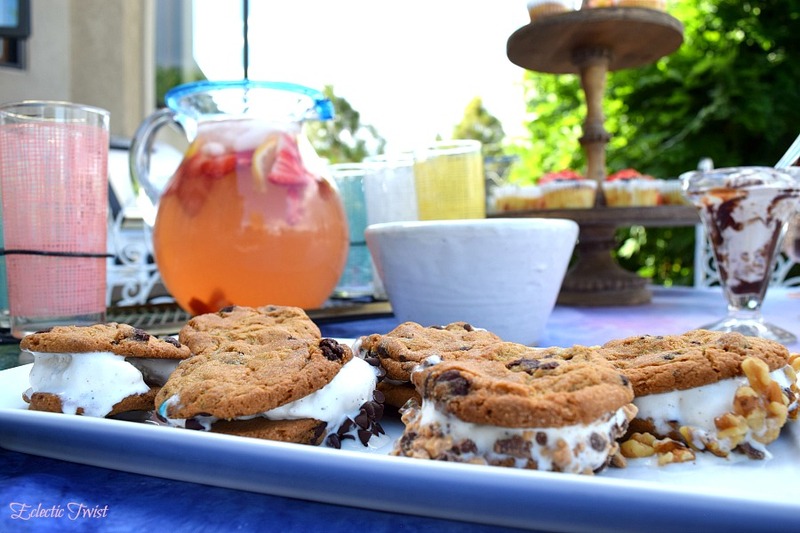 I mean really how could I share a summer party dessert bar and not have a smore platter?! Ready to go next to the fire with skewers in tow. I went with the tried and true but you can play with this too. Use Reese peanut butter cups instead of chocolate bars or a smear of nutella, the sky is the limit with the creativity factor! 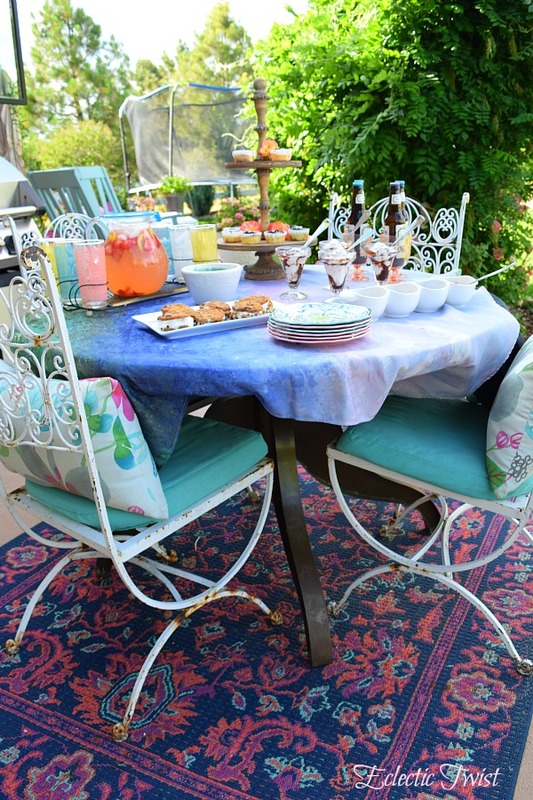 Easy to assemble on their own, guests can help themselves! Skewer their own marshmallow and squish together as desired! My boys were DYING to make themselves some. 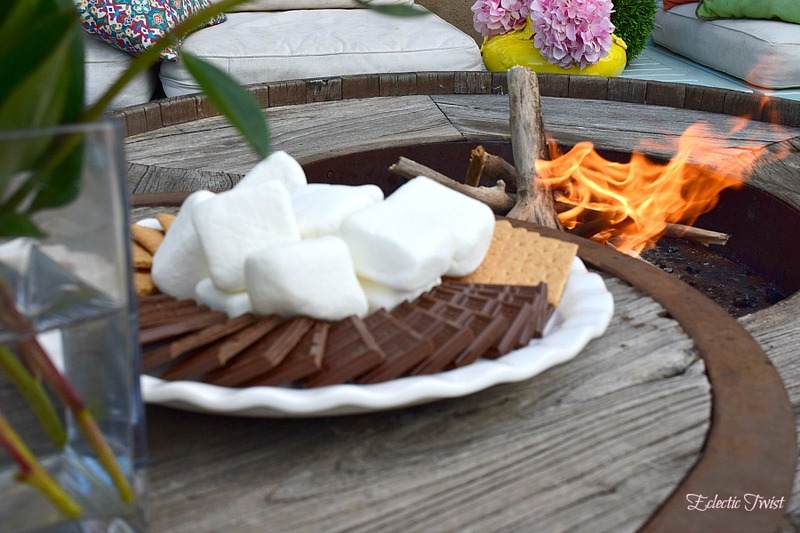 An added bonus of the ice cream toppings…….you can add them to your smore! My son came up with this brilliant strategy. Mad props son, mad props. And there you have my fully decked out summer time dessert bar! It’s all about easy to eat, summer feeling foods that don’t take much time to throw together and make everyone happy. Come on over next time you’re in town and I’ll set you up at this dessert paradise with us! 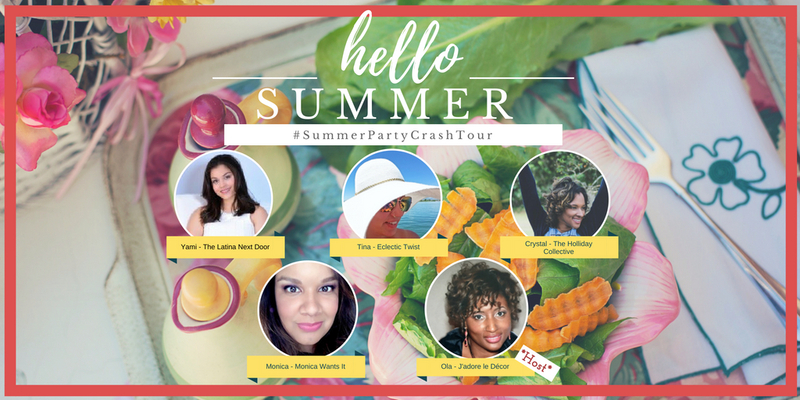 And don’t forget to check out my friends with their awesome summer-time party crashes! So many great ideas!! What’s your fave summer dessert? To eat or to serve? Share with me in the comments below! 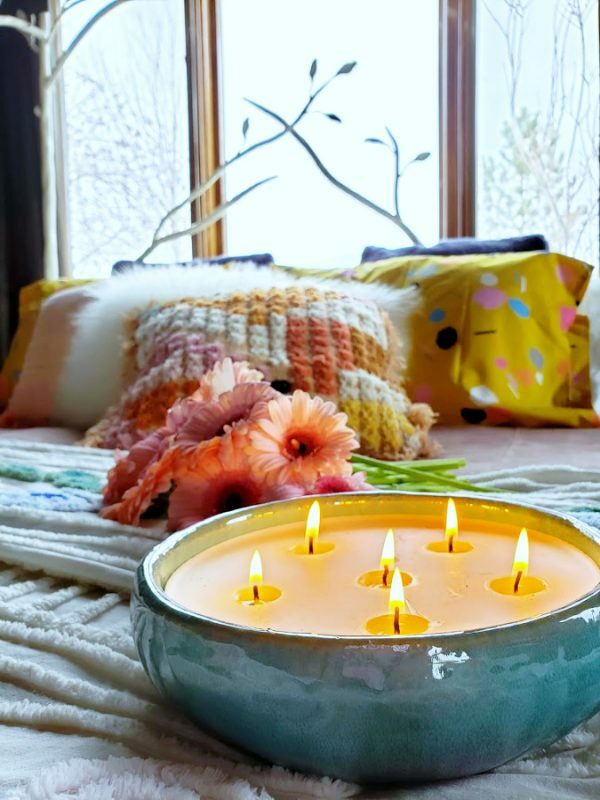 I always love new ideas. And don’t forget to hit up the subscribe box in the sidebar if ya like this lil post! Here are my fab fellow Summer Party Crash Bloggers!! 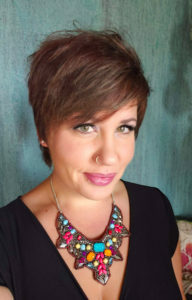 Origin Magazine and My Other Big News! Tina those desserts look delicious! I cannot wait to try those mini cheesecakes! Thank you Yami! I’m not a baker so these were super simple and easy to throw together desserts that scream summer! And the cheesecakes are SO good! Tina girl we MUST be twins! Bah, ha, ha,ha! I LOVE sweets, and anything that includes the word “chocolate” is a win for me. 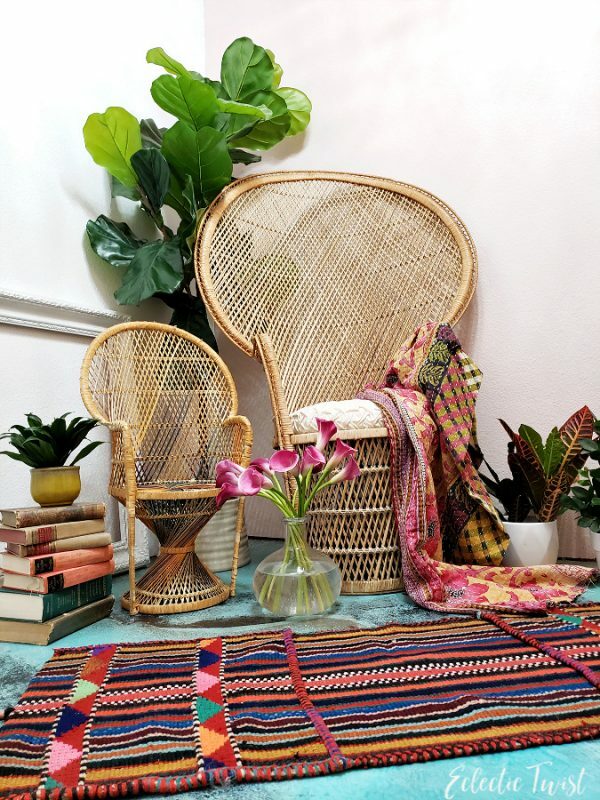 I love the way you put this whole set up together. 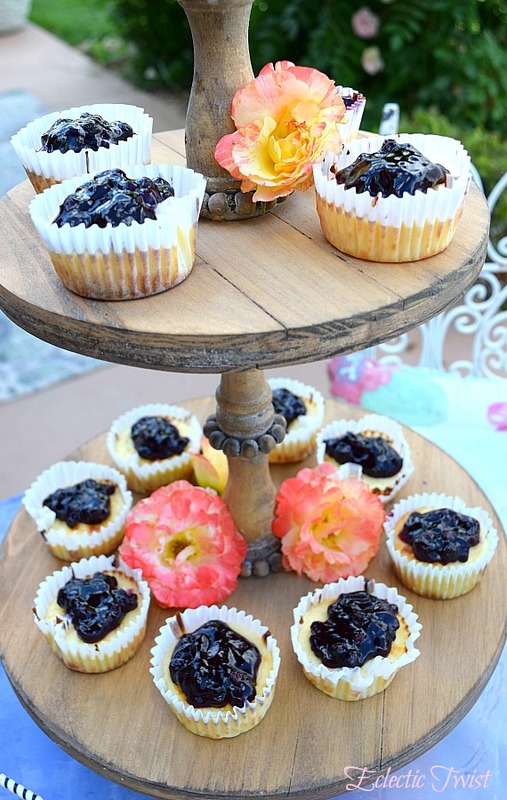 Those mini cheesecake cups are a must do. Thanks for joining me love on this tour. Haha love ya girlfriend! Sweets is where it’s at! I don’t do salt but give me ALL the chocolate! And cheesecake. Those little things are SO easy and SO delish! So excited to be a part of this tour with you! Tina – I love this whole dessert setup. 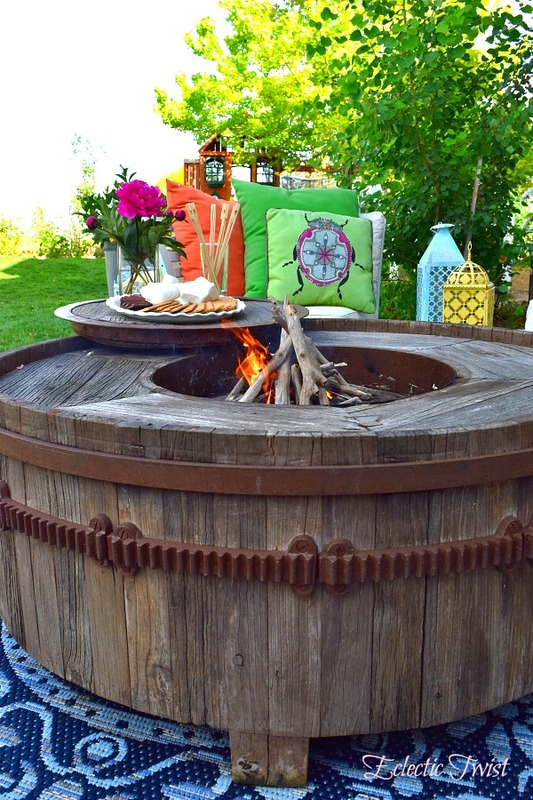 It’s perfect for summer entertaining and also kid-friendly. My favorite part is the setting – outdoors. 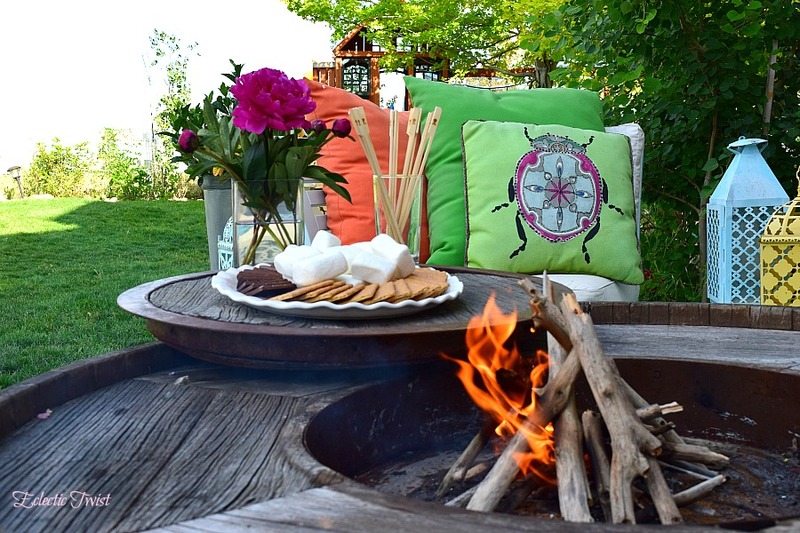 During summertime, outdoors is the place to be. Love this! I couldn’t agree more Crystal! 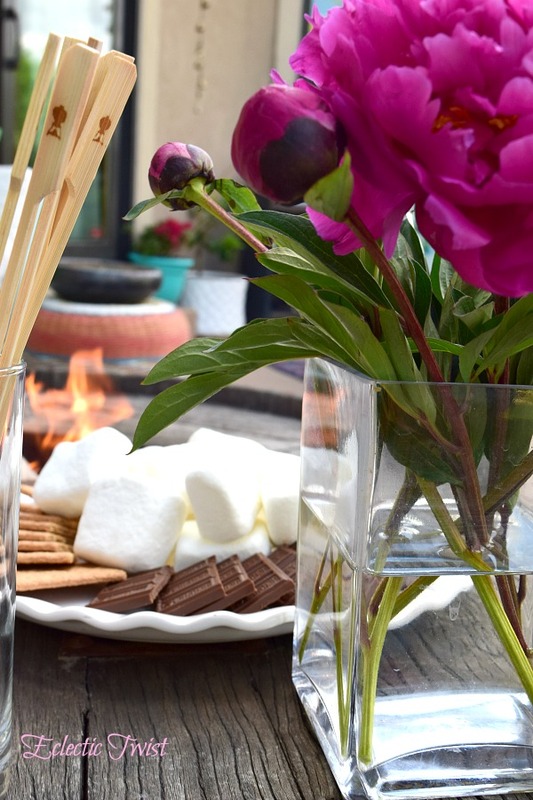 Outdoors is where it’s at in the summer time and with some yummy summer finger foods! Thank you!